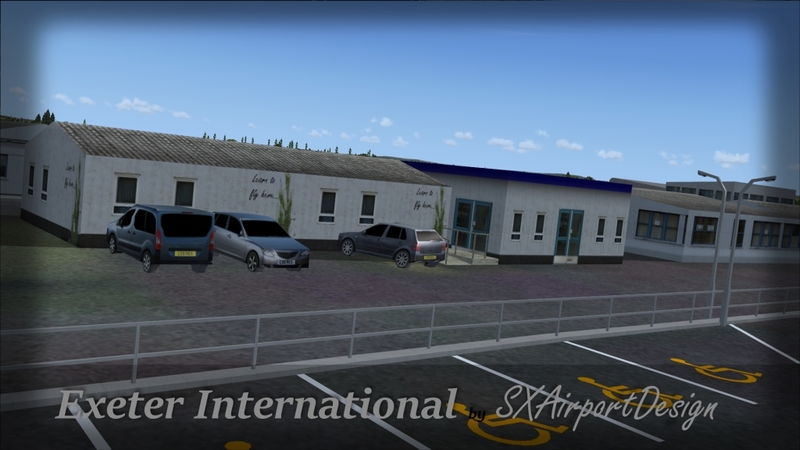 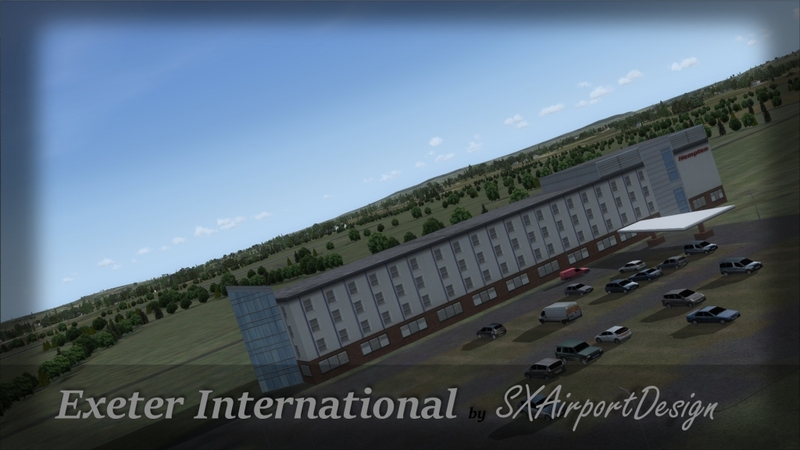 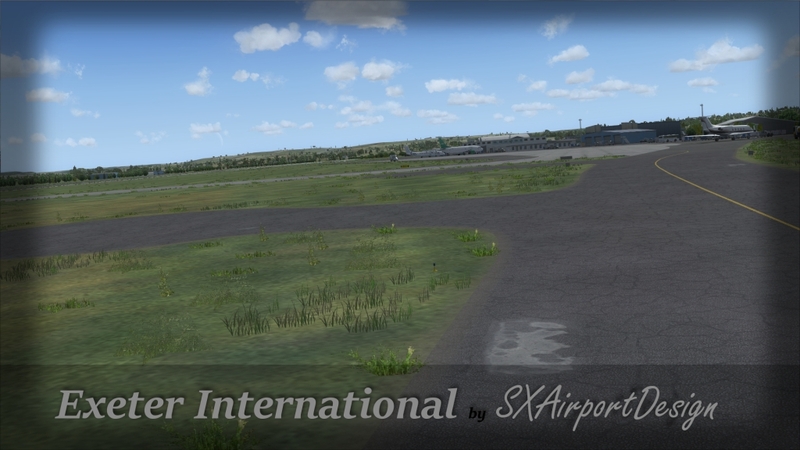 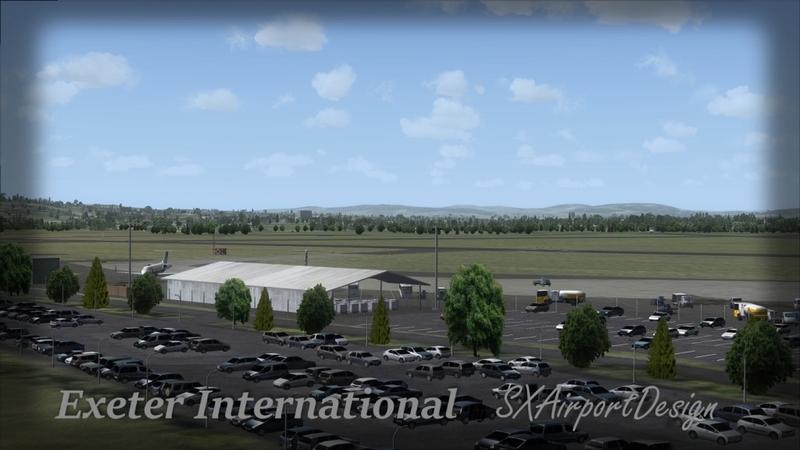 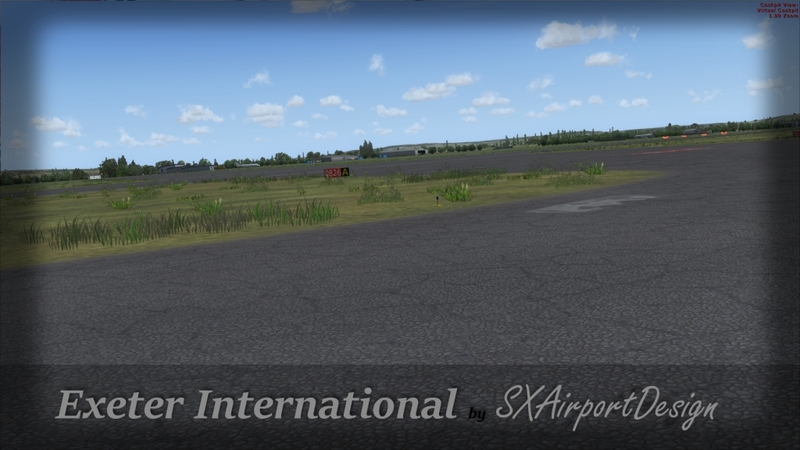 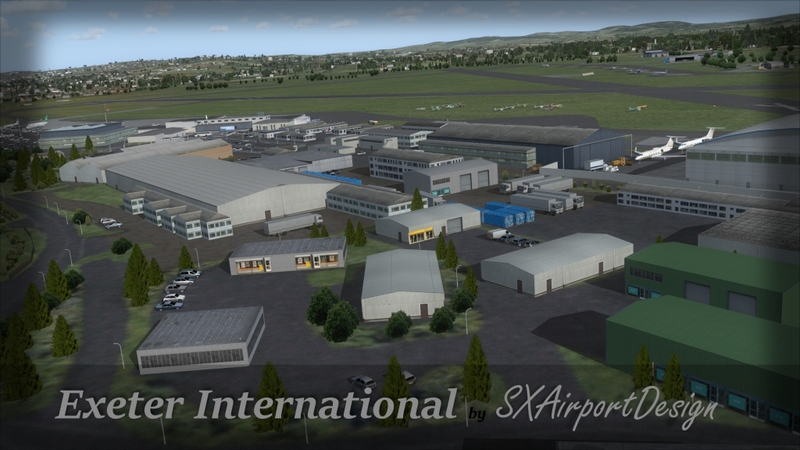 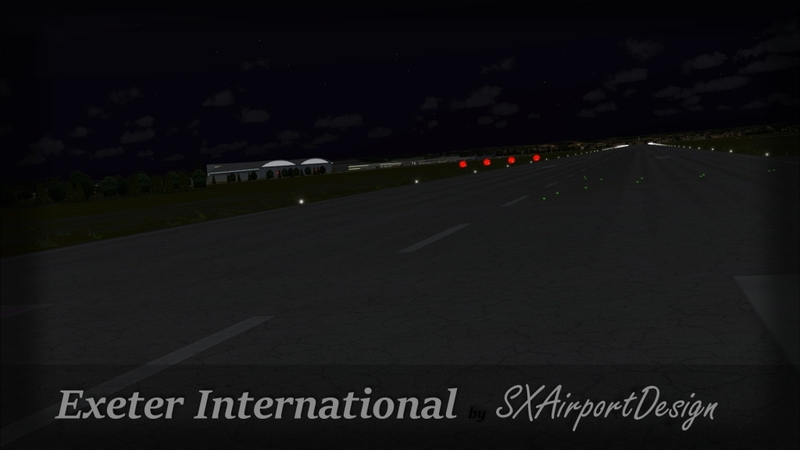 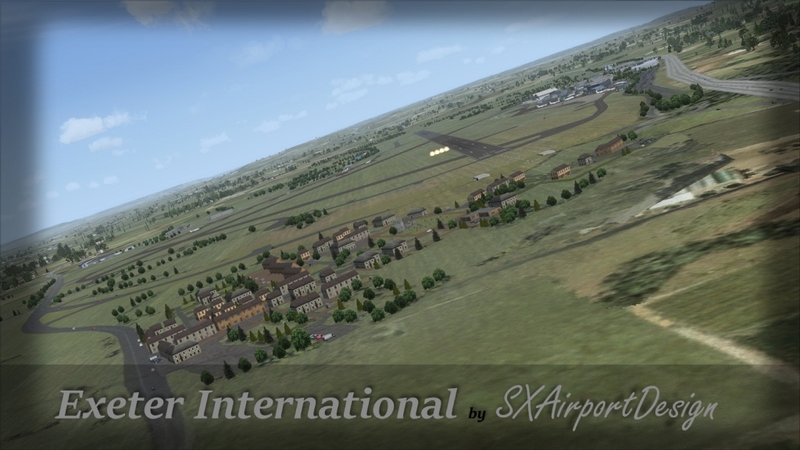 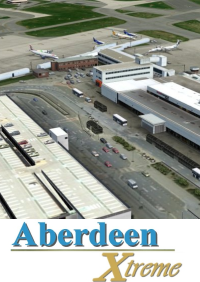 Welcome to Exeter International Airport, recreated in great detail for FSX by SX-Airport-Design. 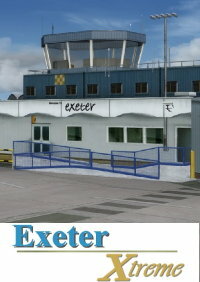 Originally opened in 1938, Exeter Airport now offers international chartered and scheduled flights, and flying instruction facilities. 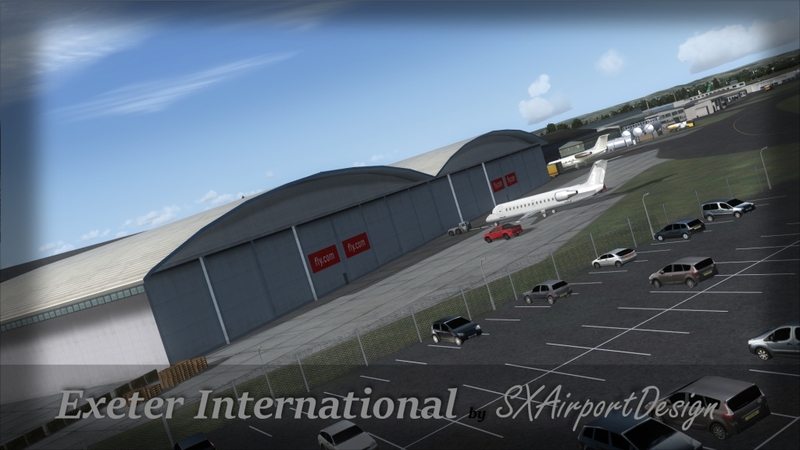 With passenger numbers over 700,000 per annum and growing, Exeter International Airport is a must for any serious regional flight simmer. 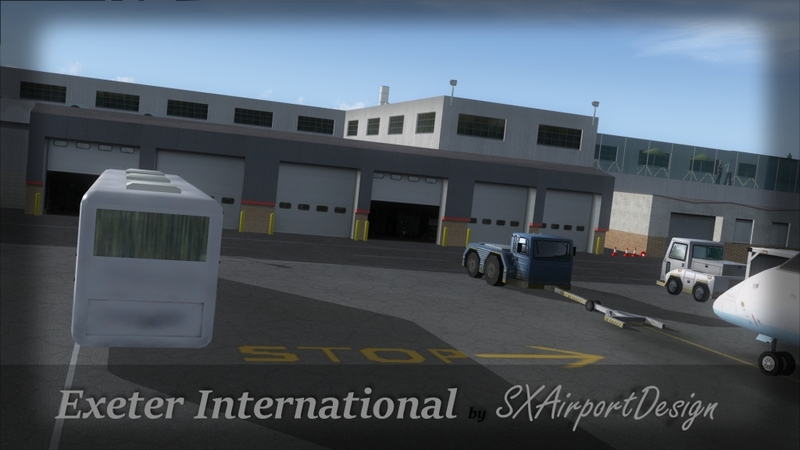 Just purchased and installed. 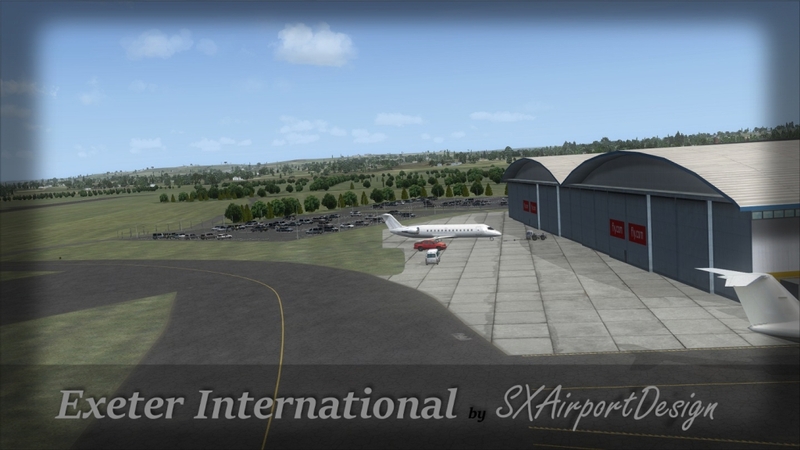 It's a very good rendition of Exeter airport; it's worth the money I've spent and no matter if I had to change by myself the trees according to the current season. 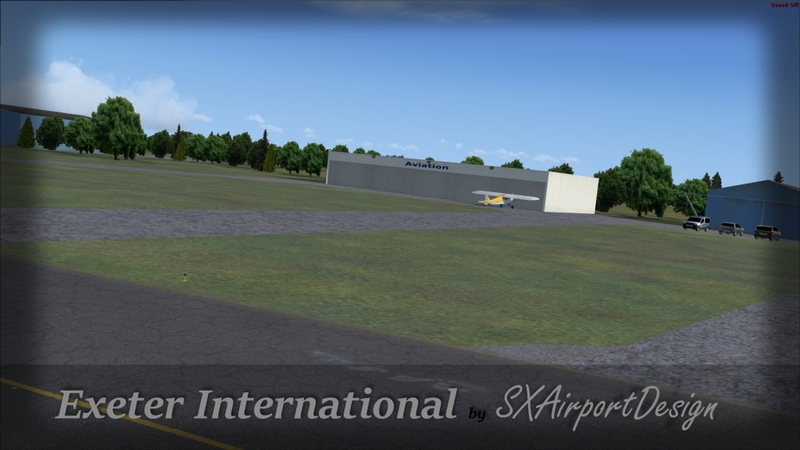 Very easy, actually; just copy and paste the .dds files from the main folder in the "Texture" one. 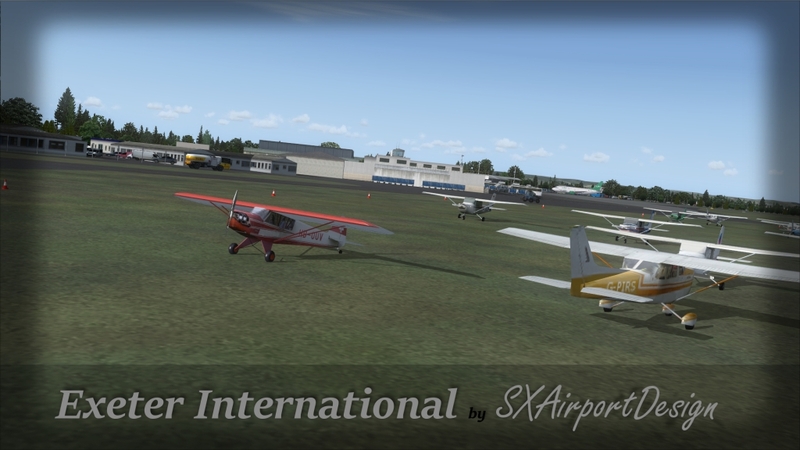 The only small note is - for my personal taste -, the large amount of sparse airplanes in the sorrounding parking area. 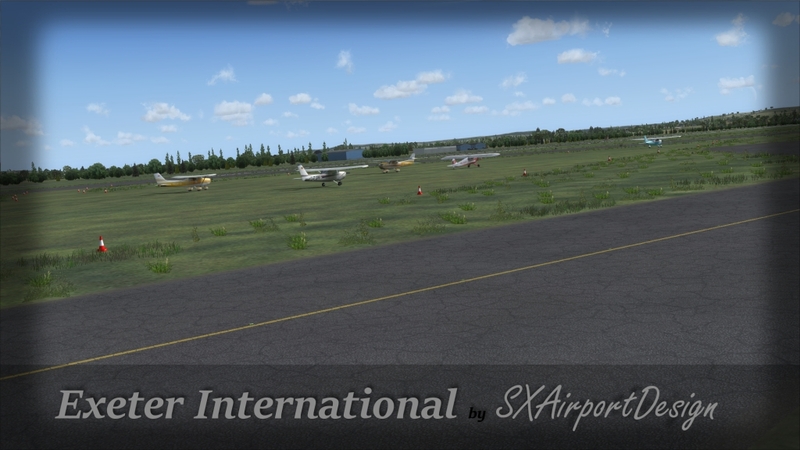 Military jets close to civilian planes. 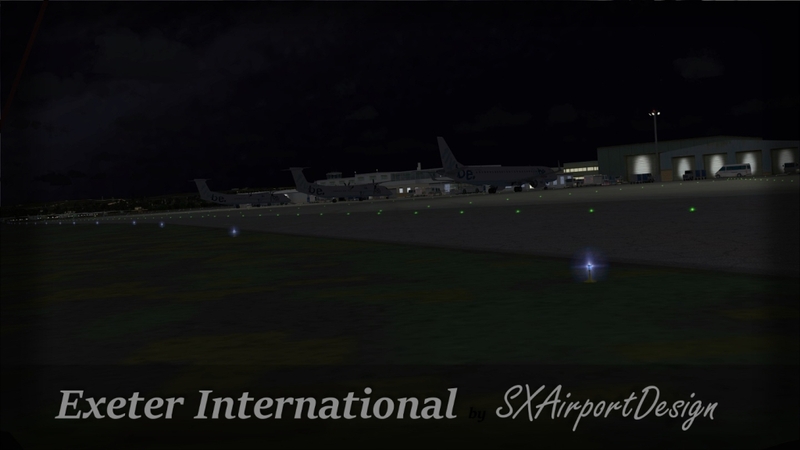 But for the rest is a very good purchase. 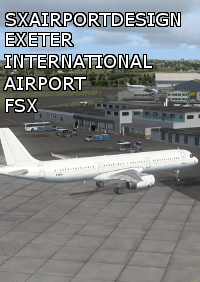 A great little rendition of Exeter. 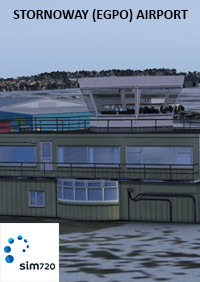 Not absolute Top Drawer quality (eg. 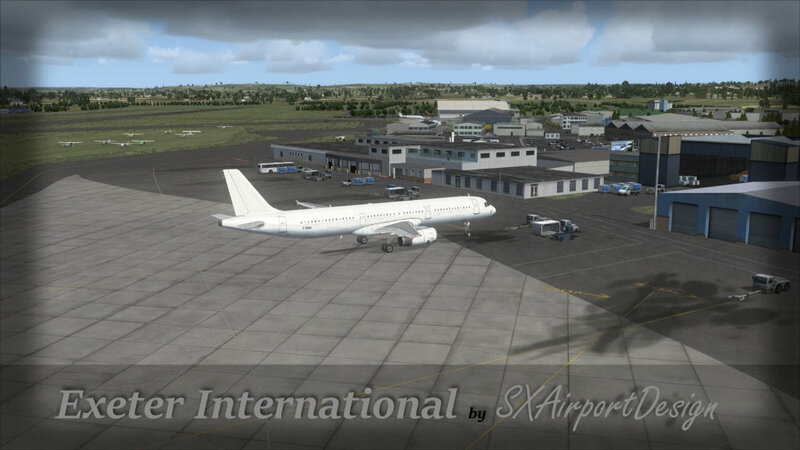 FlyTampa) but look at the price! 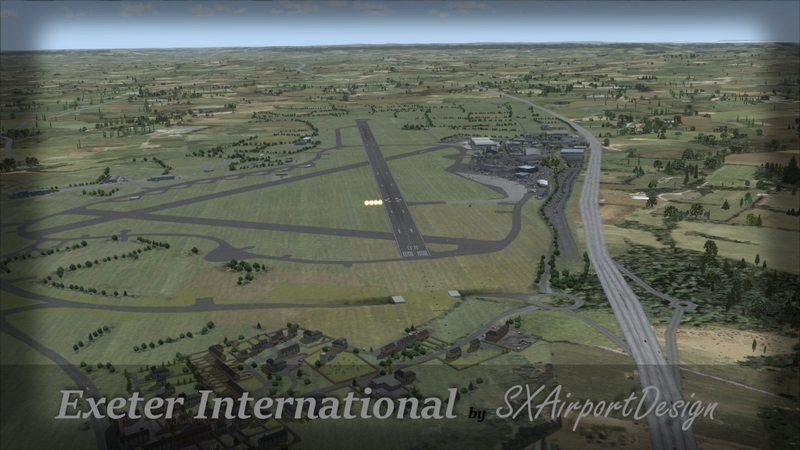 Very usable, good frames, and great to use with FTX ENG, alongside the UK2000 airports. 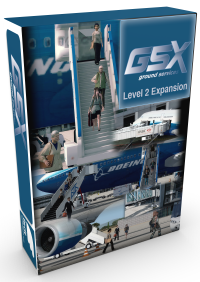 Definitely recommend it for the money. 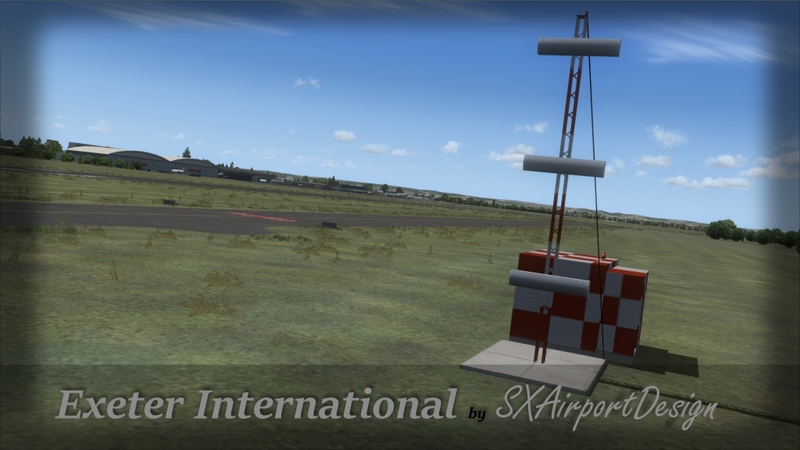 Just purchased and installed. 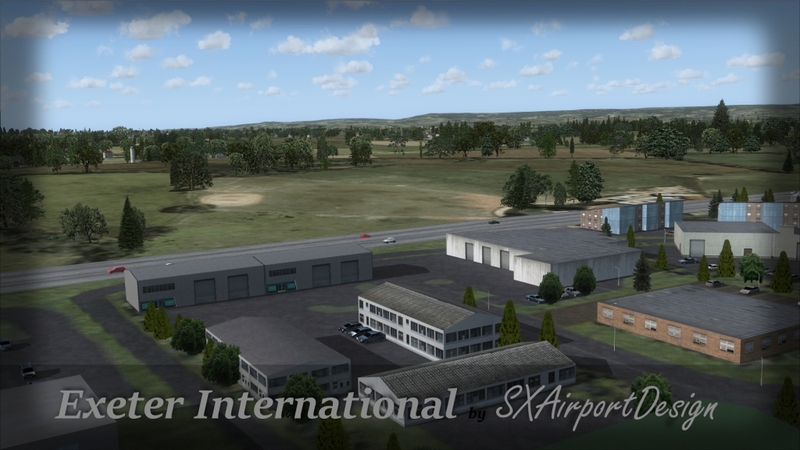 It's a very good rendition of Exeter airport; it's worth the money I've spent and no matter if I had to change by myself the trees according to the current season. 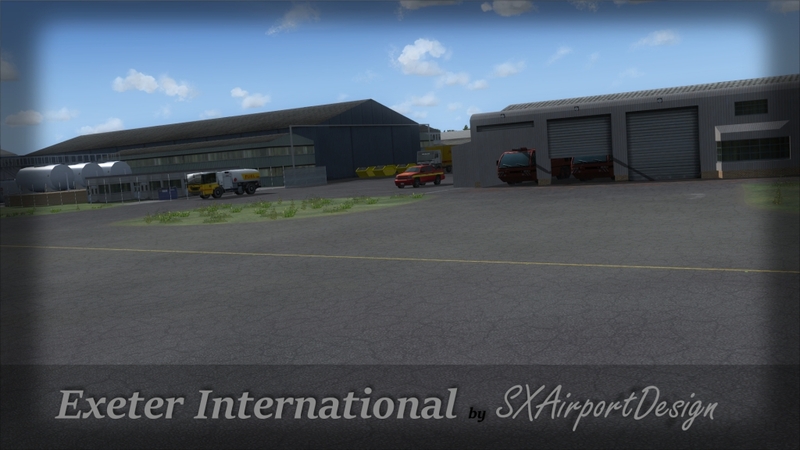 Very easy, actually; just copy and paste the .dds files from the main folder in the "Texture" one. 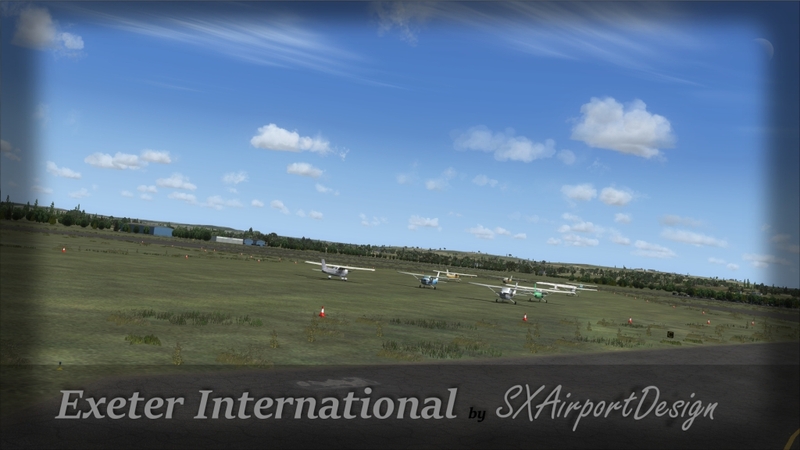 The only small note is - for my personal taste -, the large amount of sparse airplanes in the sorrounding parking area. 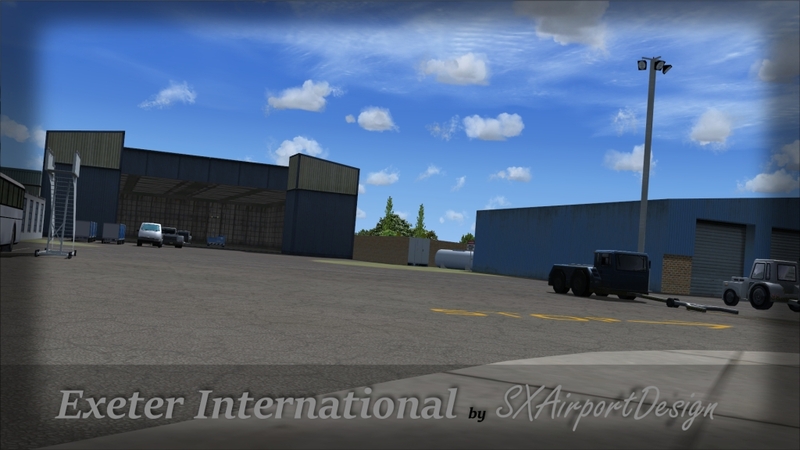 Military jets close to civilian planes.  But for the rest is a very good purchase.